Annapurna Hiking for family – The Annapurna Hiking Is one of the most popular trekking area in Himalayan country Nepal which lies between western part of Nepal. It is the mixture which can fulfill multiple interests of us such as adventure, cultural, pilgrimage trek, hiking and so on. 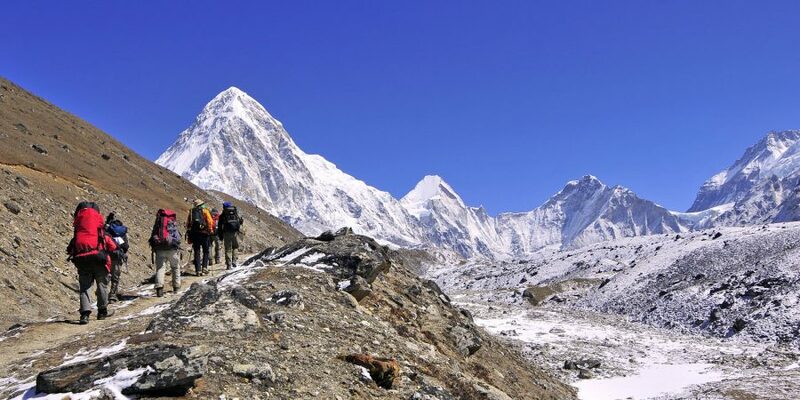 This is a genuine Nepal adventure visit. Piecing together, a short yet reasonably difficult short Himalayan Sunrise trek, two days rafting on the Seti River and a jungle safari. 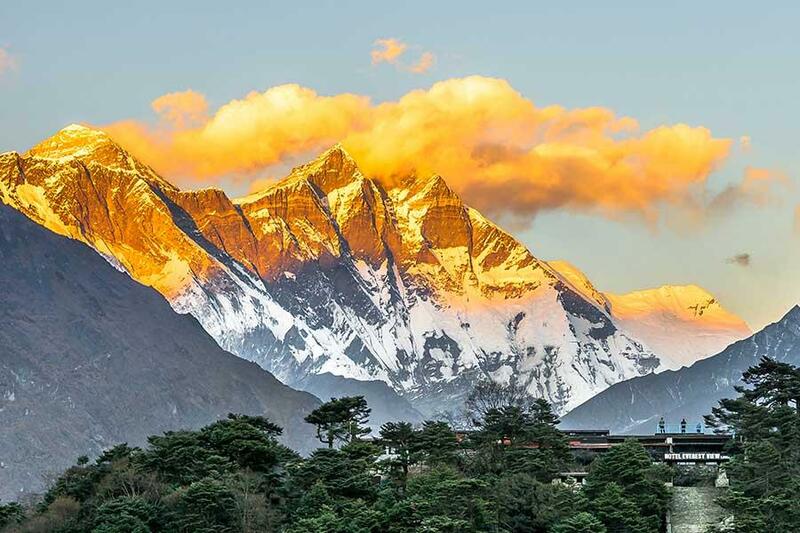 The trekking is well far from the principle trails, yet incorporates two basically astounding hill top campgrounds at moderate elevations with views of the whole Annapurna Massif, Fishtail, and Manaslu with a glimpse of Dhaulagiri. Trek through untainted, traditional towns and meet local people en route. Taking to the waters of the Seti River, your trip proceeds through a sub-tropical valley that must be adventured by rafting, with overnight camps on the river banks. Next, Nepal’s most celebrated National Park, Chitwan National Park. Here you’ll appreciate a day in the wilderness on safari looking for the Bengal Tiger, the One Horned Rhino and much more here, including an amazing exhibit of beautiful flying creatures. For More About Annapurna Hiking for family ? In order to join our Annapurna Hiking for family at reasonable cost. The trail crosses Tikhedhunga continuing to the large Magar village of Ulleri (2080m) and climbs to Banthali (2250m). Observing the magnificent oak and rhododendron forest you climb to Nangathanti (2460m) and walking an hour uphill you will reach Ghorapani. O/N at Ghorapani. 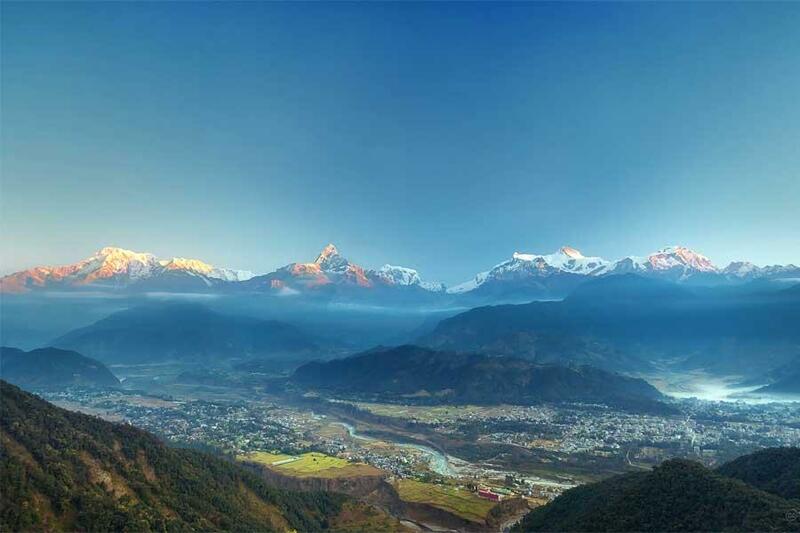 Departing in morning from Pokhara, it takes around one and half to reach Damuli. On arrival at the river, its time to unload the bus, sort out the gear and it’s all on board the rafts, a safety briefing by the guides and onto the river. We have an easy afternoon of rafting with a few nice rapids before landing the boats at a secluded beach and making our camp. After the hustle and bustle of our road trip we will all relax in quite surroundings and savor the beginning or rafting journey. Breaking camp after a delicious breakfast we travel on the river deeper into the vibrant scenery of rural Nepal. Tranquil section of river are broken up by class 3 rapids, exciting drops and a few rock gardens which require some well coordinated paddling. We pull out the river at GhaiGhat and after lunch head on back to Kathmandu or Chitwan.